Mouthguards for youth sports are only useful if they are in good condition. Some tips can keep your mouthguard effective and long-lasting. 1. Each time you remove the mouthguard after using it, it needs to be cleaned. It can be cleaned with your regular toothpaste and toothbrush. Scrub it gently to remove residue and bacteria. Store the mouthguard in a case to protect it from damage. When you purchase the mouthguard, it should come with a protective case. It should be kept in the case whenever you are not wearing it. 2. Never try to change the size or shape of your mouthguard. It will not be effective if it has been cut. Cuts and tears in a mouthguard can also damage the inside of your mouth. If you find the mouthguard does not fit appropriately, purchase a new one. 3. Keep the mouthguard away from hot water and direct sunlight. 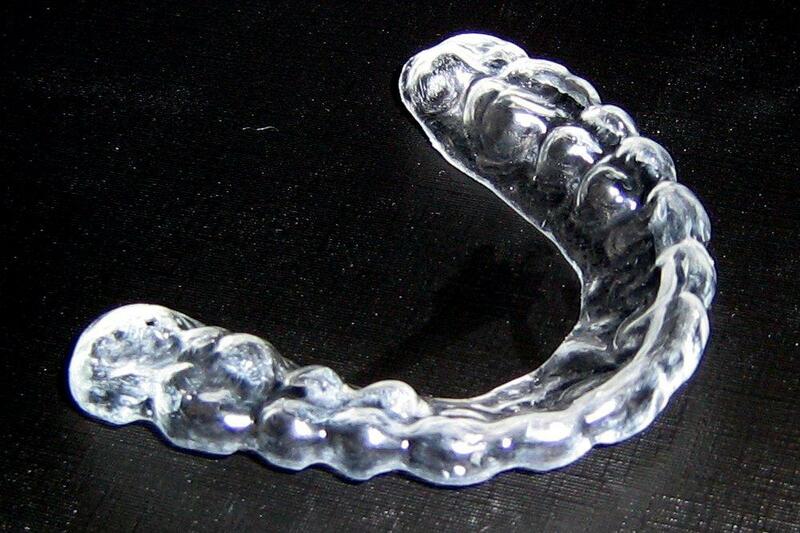 Sun and hot water can cause a mouthguard to melt, and its shape may change so it is no longer effective. 4. Each time you visit the dentist, take your mouthguard with you. Your dentist can examine it to make sure it is still in good condition. He will also let you know if the mouthguard needs to be replaced. A mouthguard may need to be replaced even if it does not become damaged. Boys and girls who are under twelve or thirteen years of age may need a new mouthguard once per year. This is because a child’s body is still developing. Older kids who participate in youth sports may not need new mouthguards if they are using custom-made athletic mouthguards. If the child is an older teen, proper care of a mouthguard can mean never needing to replace it. This Spring, Think about the sport your child is interested in, and discuss with him the importance of taking care of his mouthguard. It can make the difference between a mouthguard that stays in good condition, or one that must be replaced often. At Dana Walters DDS we make custom mouthguards, and if your child is in need of an updated or new mouthguard, please contact us today.